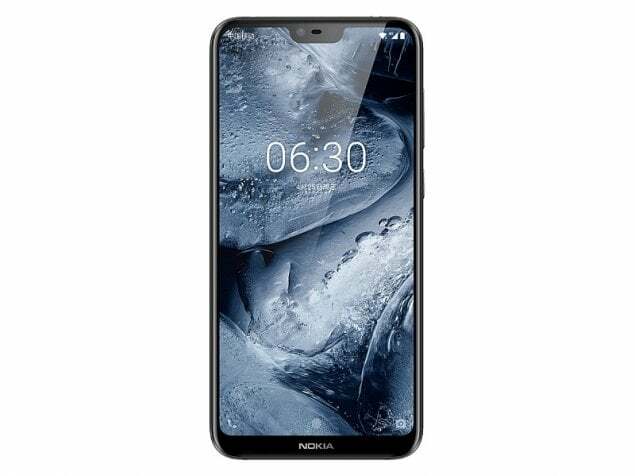 Nokia X6 smartphone was launched in May 2018. The phone comes with a 5.80-inch touchscreen display with a resolution of 1080x2280 pixels. Nokia X6 is powered by an octa-core Qualcomm Snapdragon 636 processor. It comes with 4GB of RAM. The Nokia X6 runs Android 8.1 and is powered by a 3,060mAh battery. As far as the cameras are concerned, the Nokia X6 on the rear packs 16-megapixel camera. It sports a 16-megapixel camera on the front for selfies. Nokia X6 based on Android 8.1 and packs 32GB of inbuilt storage that can be expanded via microSD card (up to 256GB). The Nokia X6 is a dual-SIM (GSM and GSM) smartphone that accepts Nano-SIM and Nano-SIM cards. Connectivity options on the Nokia X6 include Wi-Fi 802.11 a/b/g/n/ac, GPS, Bluetooth v5.00, USB OTG, 3G, and 4G (with support for Band 40 used by some LTE networks in India). Sensors on the phone include accelerometer, ambient light sensor, gyroscope, proximity sensor, and compass/ magnetometer. The Nokia X6 measures 147.20 x 70.98 x 8.59mm (height x width x thickness) and weighs 151.00 grams. It was launched in Black, Blue, and White colours. 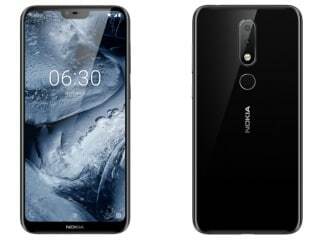 As of 23rd April 2019, Nokia X6 price in India starts at Rs. 6,999.
when it comes and i hope nokia x6 better. i don't like mi and moto not well. Nokia X6 now redmi note 5, huawei p20 and all the cpmpitters kiler phone. Nokia will capture all market as old time old Nokia. 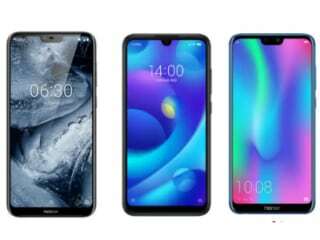 Nokia X6 Pure Market Ko Hila Dega. Sirf 13k Mein E Phone Sab Kuch De Diya. Snapdrogon 636, 4GB RAM, 32 GB Stroage, Notch Display, Glass Metal Body all the features available in this phone. Very good looking the phone.